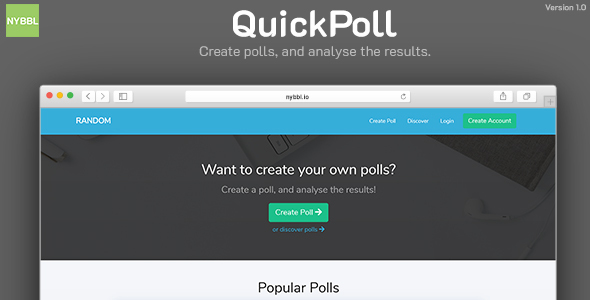 QuickPoll is a straw-poll application which allows you to create polls, view polls, and vote! It’s similar to StrawPoll. 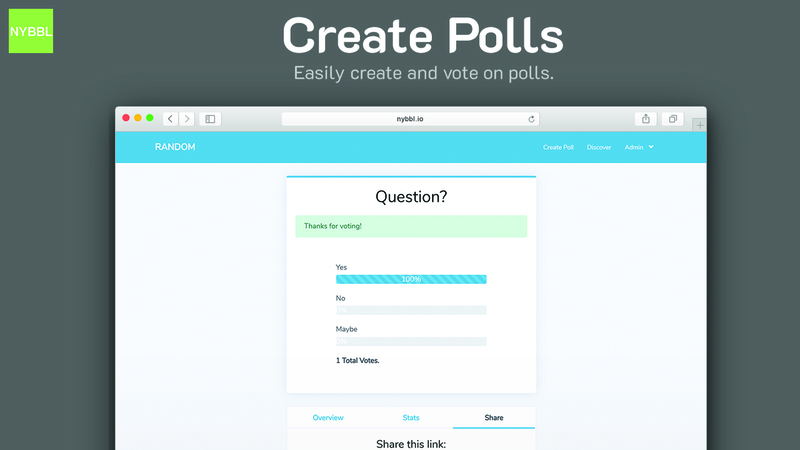 Create Polls: Create a poll by entering a question, and adding choices. Discover Polls: Using the homepage or the discover page, you can find polls made by users. Vote on Polls: One-click to vote on polls and view the analytics. 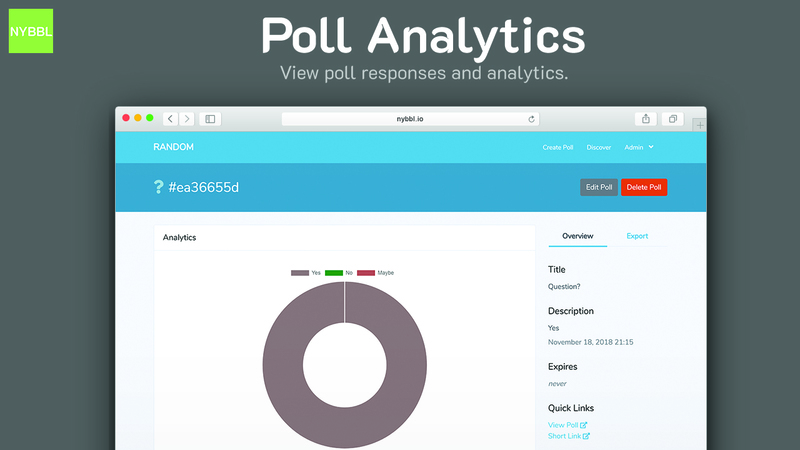 Poll Analytics: View all poll responses and poll analytics. 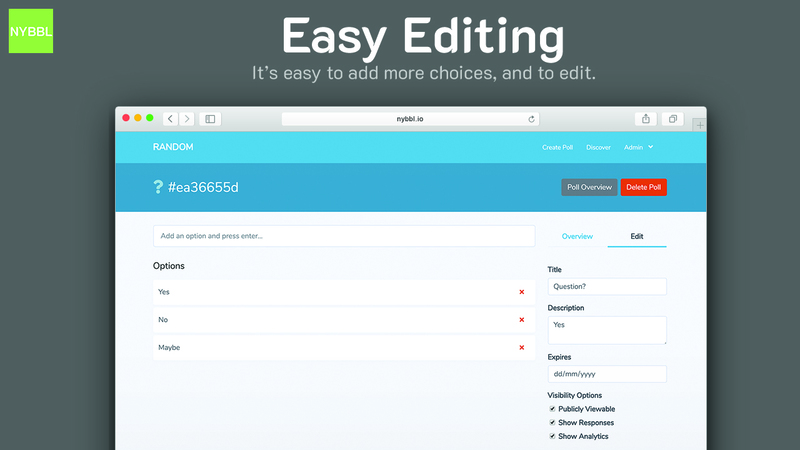 Export: Export your poll responses and poll analytics. 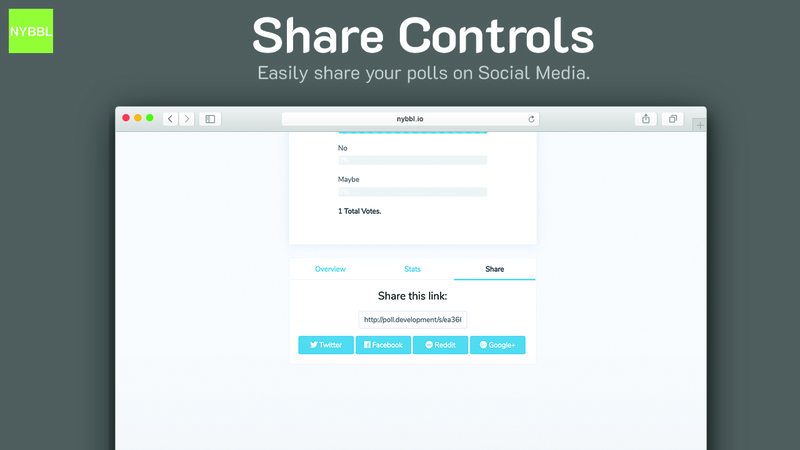 Share Link Tracking: Using the share-link you can view all of link clicks. 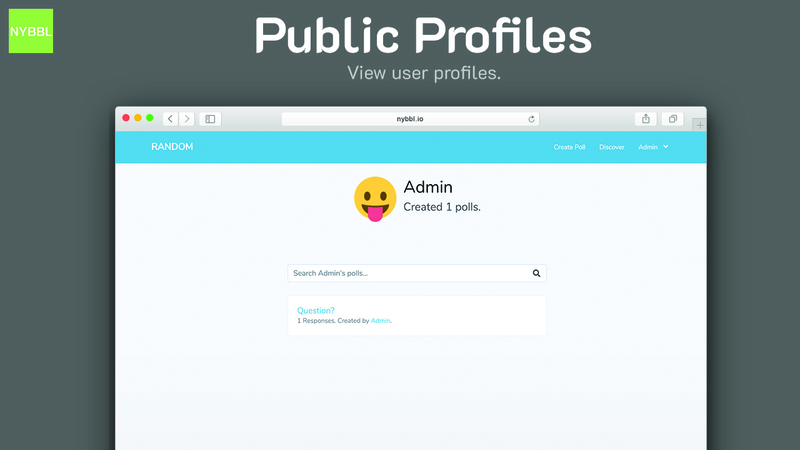 Public Profiles: Every user has a public profile with their created polls. Activity Logs: All activity is logged, so you can monitor your account. Two Factor Authentication: Add 2FA to protect your account. Setting up is easy, scan the QR code with an authenticator app! 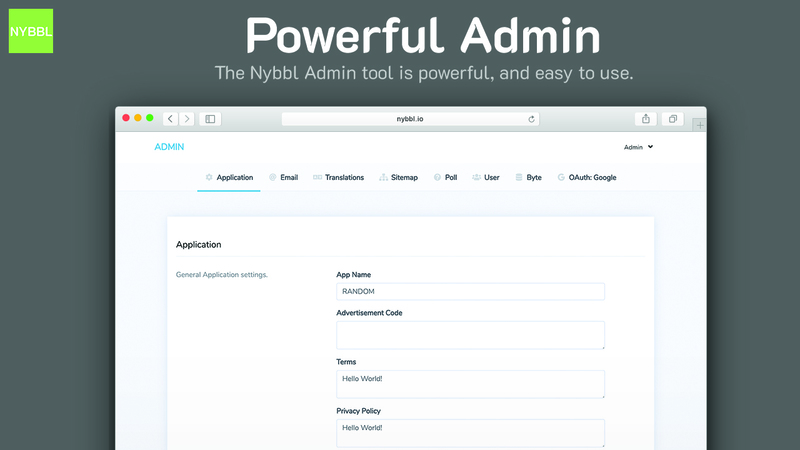 Powerful Admin Tool: The admin tool lets you view all polls, users, manage settings and more! Translator Tool: Within the admin tool, you can manage all of your translations. It provides a GUI interface for adding translations, removing and more. Nybbl’s Update Tool: Keeping your application up to date is easier than ever, with our new one-click update system.